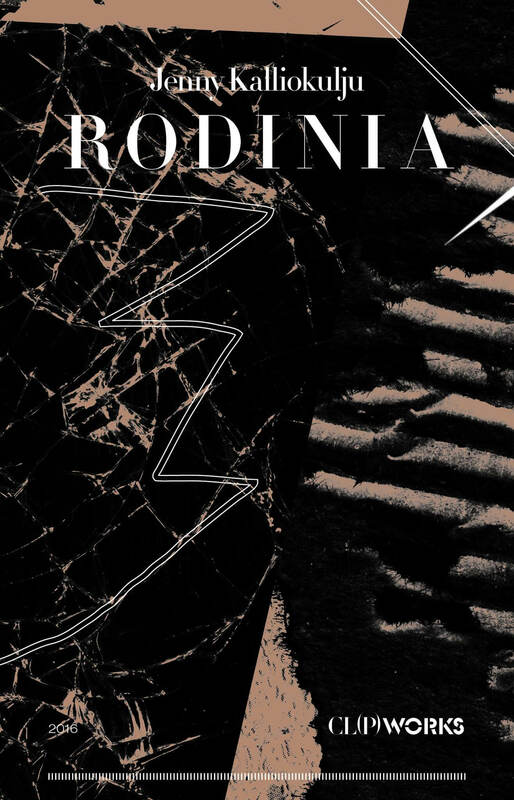 Nytt Arkiv Label Night with 2 live acts + DJ. 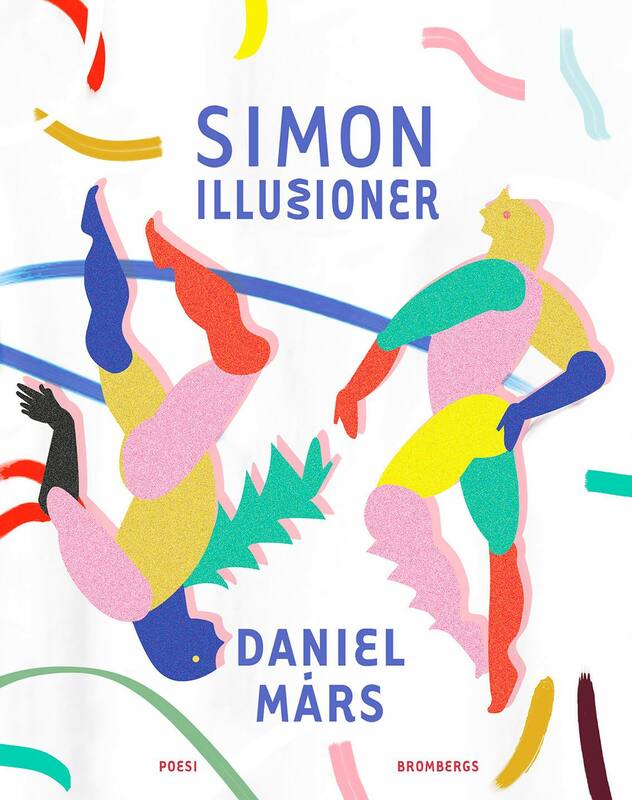 on 1 December at Skånes konstförening! 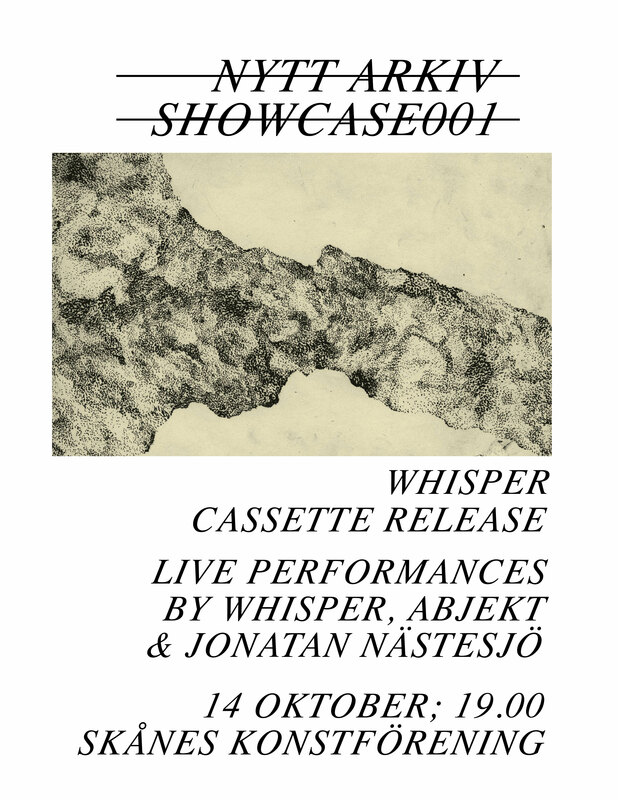 Release party for the new Whisper cassette, second release from the experimental record label Nytt Arkiv. 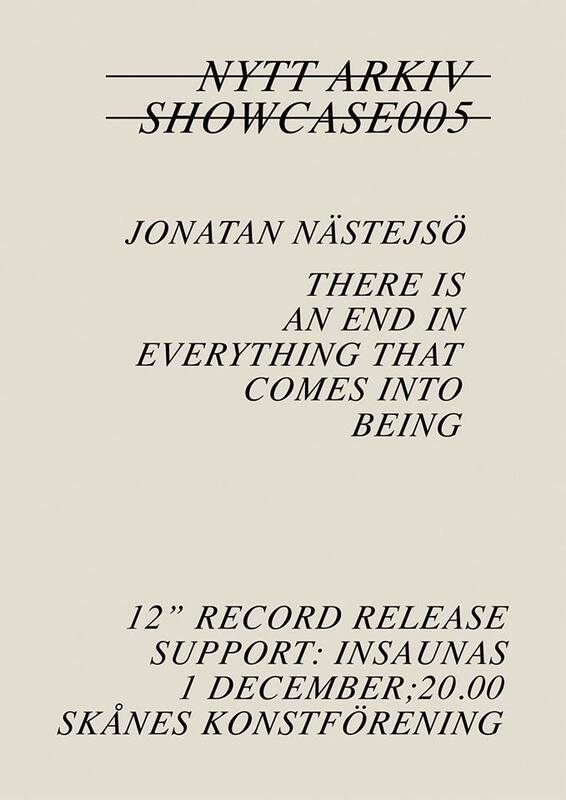 The evening will consist of live performances by; WHISPER, Abjekt and Jonatan Nästesjö.